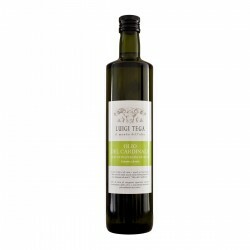 The company Luigi Tega produces extra virgin olive oil of the most famous in the Umbrian production quality. The history of the family Tega is dated back to the seventeenth century, as can be seen even today in the original structure of the fifteenth century refurbished to accommodate the modern press system Sinolea. 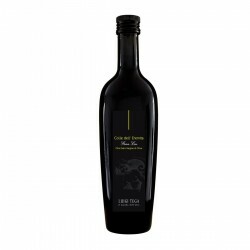 The extra virgin olive oil produced is rare and precious, obtained from the pressing of olives Leccino, Moraiolo and Frantoiano. The olive groves of Moraiolo can be seen about two miles from the corporate headquarters of Louis Tega. Eighteen are exactly the total hectares of the property, and other varieties are the classic Frantoio and Leccino. The milling technique used is the percolation system Sinolea, supplemented by a subsequent centrifugation:these extraction phases are preceded by a crushing controlled, designed to prevent the entry of air and then the triggering of harmful oxidative processes. 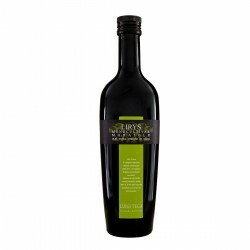 The oil obtained is pleasantly bitter flavor and spicy with hints of grass and field thistle, full of polyphenols and vitamin E, which ensures a continuous supply of valuable antioxidants that can counteract the effects of free radicals.